Do I spend a lot on clothes? in all honesty - yes. But some of my best finds have been from high street stores, jeggings are a staple in my wardrobe as are some cropped, stretchy trousers I bought in Primark, in both cases I bought multiple pairs of all the colour options available. Once I get the trousers or skirt right I can add any top I like, and if all else fails buy fabulous shoes and no one will notice your clothes! Needless to say shoes are my passion and hobby. TIGHTS; I quickly learnt that tights were not my friend anymore but I love wearing skirts, even in winter. I had a lot of trouble with recurring *pancaking. So I decided to cut a hole in the tights for my bag to come through, meaning nice warm legs but no extra restriction on the bag. So far 4 winters later its still working for me, if laddering is a problem , use a little nail varnish, I tend to only cut thick tights, which don't really ladder. *There is very little literature, which states how common a problem pancaking is for the colostomist but a problem it certainly is. Pancaking (or pattycaking as the Americans call it) occurs when the poo sits on or around the stoma and fails to drop down into the bag. As more poo comes out there is nowhere for it to go so often it pushes its way underneath the flange. This causes problems with sore skin (where the skin is exposed to the poo), unpleasant odour and leaks. This in turn can lead to a fear of venturing out in public due to potential accidents. Pancaking is believed to be caused either by the filter on the appliance being too effective, i.e. it lets all the gas out very quickly and leaves the bag flat against your body, or because your clothing is too tight which was my biggest issue. SLIPS; Although usually associated with the older generation petticoats, slips and camisoles and I have become firm friends! I find that just by simply adding one of these to a dress I can smooth the edges of the bags meaning I can be a little more daring with the dress I choose. Often opening up more options of styles or fabrics to my wardrobe. Without a slip to smooth the bags outline I couldn't wear flat fronted dresses. 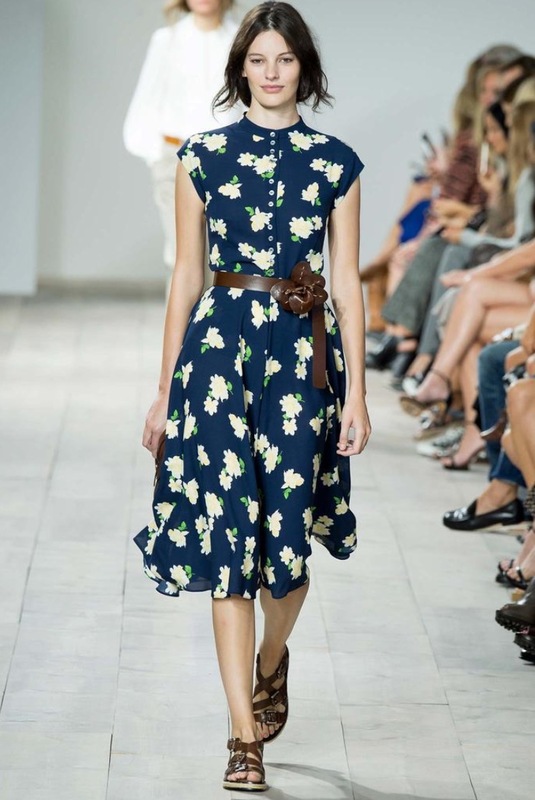 BELTS; My most confidence boosting dresses are ones with fabric belts that tie up. You could be forgiven for thinking this would draw attention to the bag but I find the bow or knot disguises that area. I have many many dresses of this design Hobbs and Micheal Kors being my favourite buys due to the fabric and design but most stores do this style. STYLES; The Peplum isn't my favourite design style but it is a very good way of disguising the bag. I have worn them a few times and I must say I feel confident in the knowledge that everything is hidden away. DESIGNS; Ruching, ruffles & twists at the side is a godsend for evening wear and for dresses you'd wear for longer days like a wedding or a day at the races, every lump and bump in the bag hidden beneath cleverly placed folds of fabric can make for a far more restful , confident day out, without the worry of - "this dress looked OK before I left home while the bag was empty". Ok, so I may have gone overboard with the ruffles on photo 3 and its not for popping to Costas to meet the girls for coffee but its fabulous none the less! PATTERNS; Sometimes I find intensely patterned dresses over power me, I feel the pattern is wearing me more than I'm wearing the pattern, strike the right balance and you've got it made. The outline of the bag empty or full is usually disguised by a pattern. TROUSERS; Trousers for me can be a real pain. I don't want to head to the elasticated waisted trousers on some Stoma wear sites just yet but at the same time a lot of what is on offer on the high street simply isn't user friendly with a stoma. Often the waistband will be too low, or I find the waistband can cut straight across the stoma itself, which can lead to *pancaking. I have had great success with Dorothy Perkins Eden jegging or NYDJ , but rather than wear them for their slimming properties I buy a size up and use them to go above my stoma for PR (poo room). CALLING ALL OSTOMITES!! I received an email from a very kind ileostomy user today wanting to share her new find. After some 20 odd years of being an ostomite Rachel recently trialed a new product that has revolutionized her bag wearing and more importantly her food intake! I have a colostomy rather than an ileostomy, therefore I wont need this product but Rachel is so pleased with the results, I needed to forward the info on! Rachel Ralph of Essex is very pleased with the results of the Morform, although its come 20 years too late , she couldn't be more pleased to have discovered it now, its a game changer!